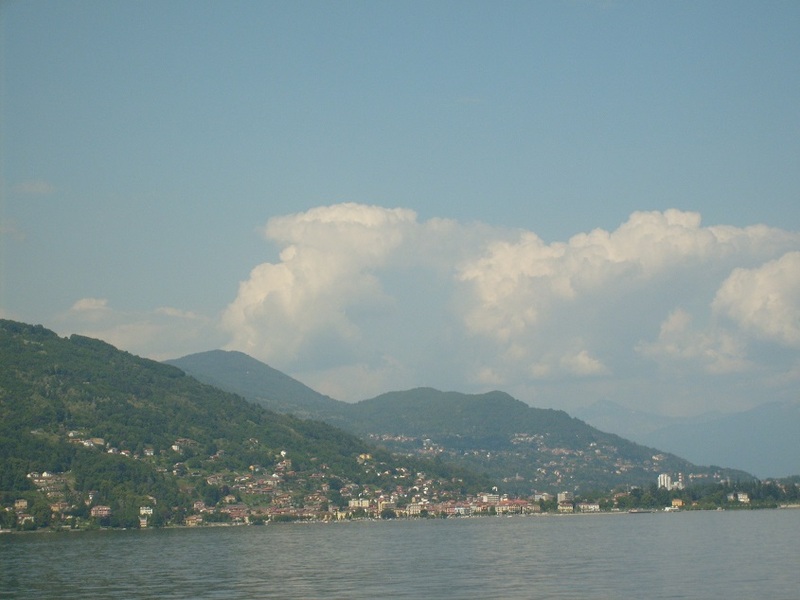 This entry was posted in Italy, Milan, Travel and tagged gelato, Lake Maggiore, northern Italy, research. Bookmark the permalink. Maybe we can hook up…I am in Varese and go to Milan 2-3 times per week…. 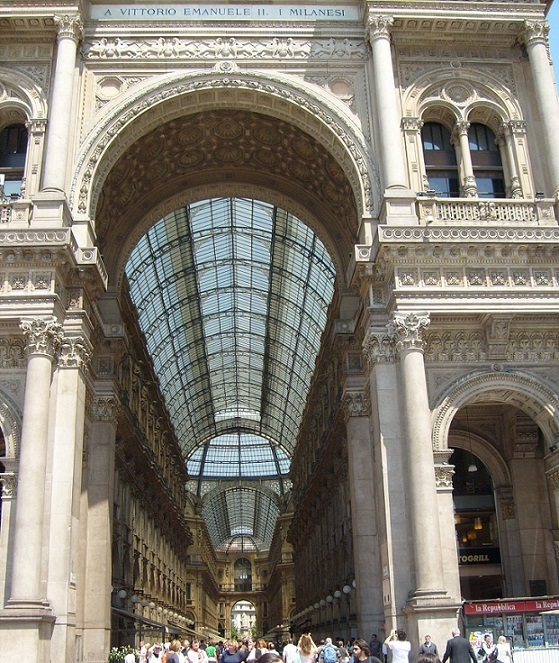 That sounds good – I’ll let you know when I have more information about when I’ll be in Milan! It’s truly a wonderful place! Thank you – I can’t wait until May to go back to Italy again! I, too, love Italy. My first visit there was in 2000 and I toured Milan, Turin, Bologna, Florence, Assisi, and Rome. Then in 2003-2004 I spent several months in Assisi. The language, the food, the culture ~ it all resonates beautifully in my soul. Looking forward to hearing of your adventures on your return trip in May! I loved Italy when I was there half a lifetime ago. I’m sure it’s still wonderful. It’s such a marvelous place to see and remember – and the more visits the better! I’m looking forward to visiting the Cinque Terre and your post is great with some very pretty pictures! Yes, it is from Lake Maggiore – I’m hoping to see it again when I’m there! Thanks Bea – I hope that you have a wonderful day too! You are going to have a marvellous time!!! Thanks – I can’t wait until spring! That should be a wonderful time to visit – I hope that you have a beautiful and memorable trip!! 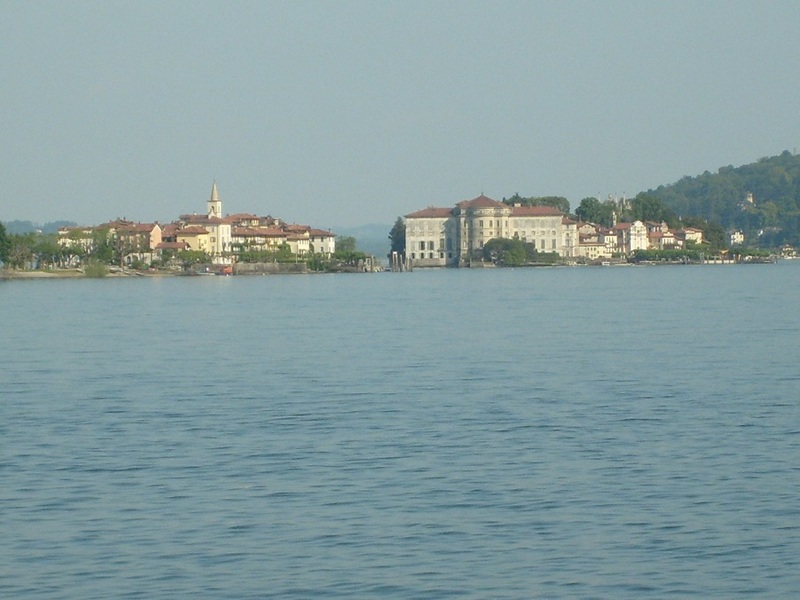 We visited Stresa a few years back, and stayed at a great little hotel, with a perfect view of the water and mountains. Will you be visiting there while in the Lakes region? If so, take a look at Hotel Residence La Luna nel Porto. Super conveniently located, and walk to everything. Hope you enjoy! Wish we could be there, too!! Would that be fun, or what??!! Thanks and your post is great – the food looks so delicious! I finally renewed my passport, but it looks like my first trip will be to Arizona. The future does have potential. Enjoy Italy! Such fun to anticipate a trip like this! It is so much fun to plan and prepare! Lovely photos. Makes me want to pack my bags right now! Bon Voyage on your next trip. It may sound strange but I think half the fun of a trip is the planning. I know you are looking forward to your trip. I’ve really been looking forward to going to Italy, and I definitely agree that the planning is a wonderful part of the travel experience! Meg, how wonderful you are going to Italy again! I so look forward to seeing your photos! Quick question – when are you in Lucca area? We are thinking of taking a trip in April / early May. Was thinking we could meet for a glass of wine if possible. Just let me know! I’m going to be in Milan, Lake Como and Lake Maggiore but not Lucca this time. That’s someplace I’d really like to see though! Darn! Maybe next trip. Have a great time! !